With all the amazing movies set to release in 2017, Chein Aye Na is yet another exciting venture that has been added to the list. 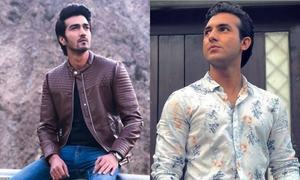 Even though we don't know much about the storyline of the movie, we can't help but look forward to its release as it is a film by the veteran director Syed Noor. Also, the cast of the movie is pretty starry and we are delighted to see them working together. 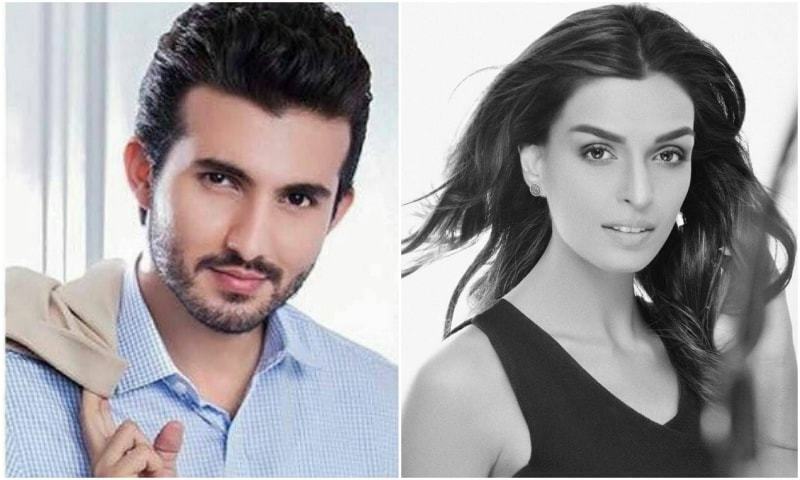 The cast includes Miss Pakistan USA 2015 Sarish Khan, and the handsome and talented Shahroz Sabzwari in the lead. Other actors in the movie include Atiqa Odho, Behroz Sabzwari, Mustafa Qureshi and Nadeem Baig. 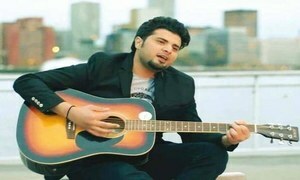 Adil Murad, son of legendary actor Waheed Murad, is also in the film. Revealing a bit on the movie, Shahroz Subzwari said, "Chein Aye Na is a romantic movie. I can't reveal the entire plot, but all I can say is that it is about a musician who falls in love. The rest you will find out with time." 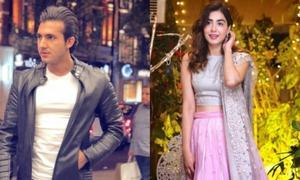 Speaking more on the element of romance in the film, Shahroz stated, "It is a pure romantic movie. Syed Noor Sahab made sure the movie is a modern reflection of the old Pakistani movies that once reigned the cinema. 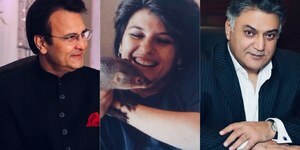 Sahrish Khan too, is quite excited about the movie, "It's an honor for me to be working with Syed Noor (Noor Uncle) in the beginning of my career," she said. "It's exciting working with legendary actors like Nadeem Baig and Atiqa Odho, all names that I'm very familiar with and have a family-like relationship with. The actress however, is a bit nervous too, since a lot is expected from her, "Being the granddaughter of Sabiha Khanum and Santosh Kumar brings high expectations. But I'm ready to face the challenge and build my own place in people's hearts to carry forward my family's legacy." The shooting of the Chein Aye Na starts this week and we wish the cast and director all the best for the venture. Can't wait for more juicy details once the shooting begins! This is fantastic, I am hoping to see more movie stunts like this to beat the Indian Cinema Industry to ashes. can you tell us how to contact the producers of the movie the website www.chainayena.com does not have the contacts of Syed Noor.